 Thank you for your interest in Little Blessings ChildCare! Please fill out the form below for more information. We look forward to telling you more about our daycare, and we would be happy to answer any questions that you might have!